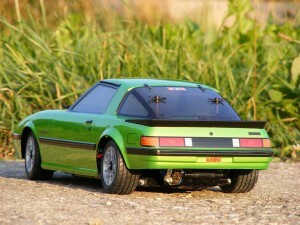 The new Tamiya Mazda Savanna RX-7 (SA22) body for the Rear Wheel Drive M-06L has now been out for a little while. 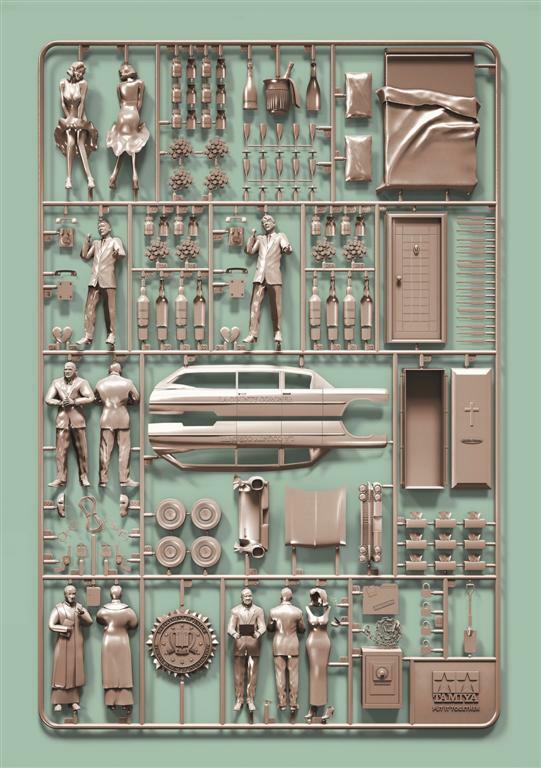 But to our surprise, we have seen very little feedback for this nice new body, especially on the big Tamiya Fan and Club sites, where not a single example of the new old RX-7 could be found. 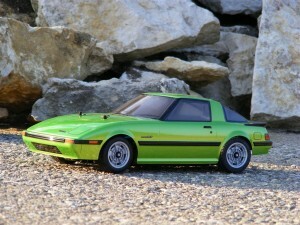 The team of Tamiyablog likes the first generation RX-7 a lot, so this body was the first choice for my M-06 Pro chassis kit which was waiting to be built for too long now. 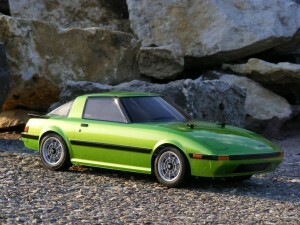 Tamiya recommends the classic black Minilite style wheels for the RX-7 which I think don’t suit the car so well. 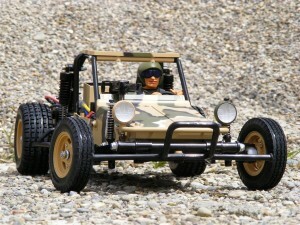 So we chose the Tamiya wheels which were known from the Tamiya Honda S800 kit. Combined with the black anodized wheel nuts to imitate the fullsize car’s black hubs, they give the car a very authentic look. 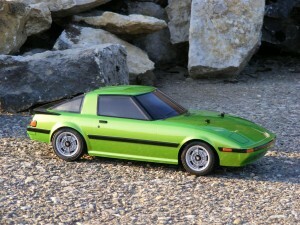 The body is painted in a classic light green metallic which was seen very often on the original Mazda RX-7 in the late 1970’s. 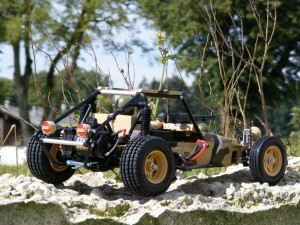 It’s good to have another long wheelbase body for the M-06 chassis in addition to the Tamiya classic Volkswagen Beetle. 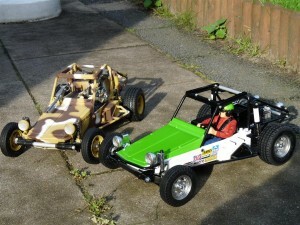 This entry was posted in Customized Builds, Reviews on August 30, 2011 by dunebuggy. 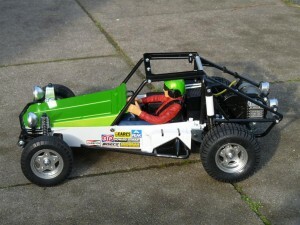 Organized by a German school with a Fighter Cup compliant Desert Gator driven by 4 pupils aged between 13 and 15. Only stop was due to a lost wheel pin. Also a possible second record has been submitted, longest drive with one battery pack, namely 34 km. 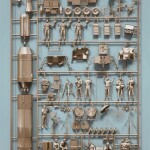 This entry was posted in Event Report, Media on August 30, 2011 by admin. 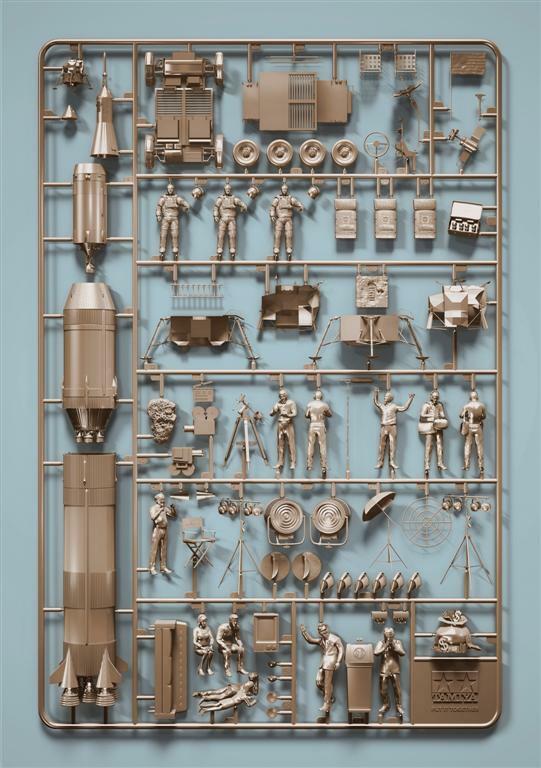 Tamiya have released a set of print advertisements featuring conspiracies around Elvis Presley, Roswell, the Moon Landing, JFK’s assassination, and Marilyn Monroe’s death all called “Tamiya Put It Together.” The Conspiracy campaign was developed at Ogilvy & Mather Vietnam. This entry was posted in Media on August 26, 2011 by admin. When I was a kid in the 1980s when the FAV was released my opinion about it was very mixed. 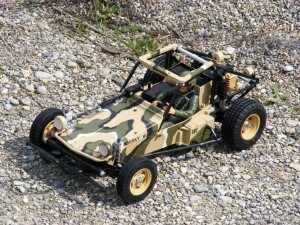 On one side I didn’t like it as it was a military vehicle, on the other I loved it scale looks, much more then the Wild One with its lexan body, large front dampers and low profile tires. Then I got the idea of painting a “civil” FAV, but unfortunately never got one. In the early 2000s I got finally a FAV but as they were quite rare and expensive I painted it in boxart. 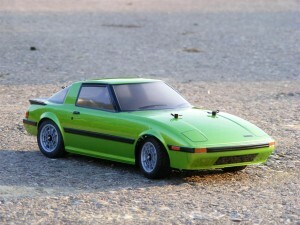 Now with the great re-release from Tamiya I finally got the chance to execute a 25 year old plan. I got my kit yesterday and since I couldn’t wait any longer I immediately started the painting and built. 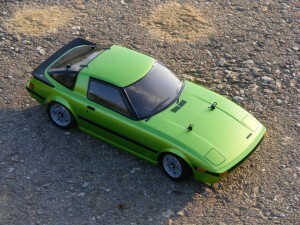 This time no parts were modified and no hopus where used, just a different paint scheme and decals. 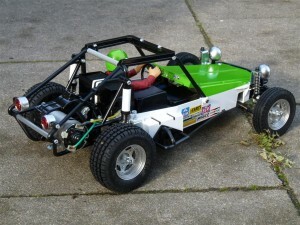 I really like the FAV and in my humble opinion its one of the most scale buggies ever made, especially its chassis, hope to run it soon carefully. This entry was posted in Customized Builds on August 21, 2011 by admin. 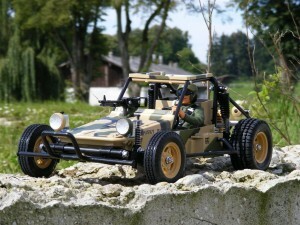 As the Tamiya Fast Attack Vehicle 2011 kit has been out for a while now and to honour the historical importance of this 1980´s icon, the team of Tamiyablog decided to give the FAV a short review of the 2011 release kit. I personally have to say that i never owned a Fast Attack Vehicle back in the so called “good old days”. So this was a special moment, and the build of the car a great experience. 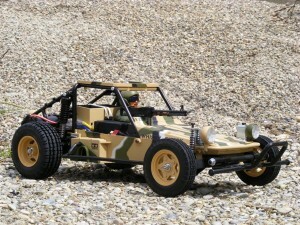 Tamiya did some small changes to the car as on most re-release versions of old classics. When you open the kit box, you see no blister packs like on the classic FAV kit. The whole rollcage is molded in black now, which i think the car benefits from. 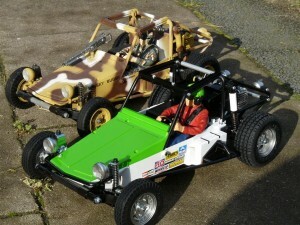 It´s now easier to build “civilian” versions of the buggy and the black cage looks good in every way. The E-Parts are changed to Wild One specification, which mainly means gearbox and front trailing arms. 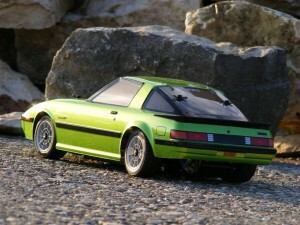 Drive shafts and wheel axles are the same dogbone style type as used on the Tamiya Frog and Subaru Brat re-releases before. Something really new are the decals on this FAV 2011 kit. 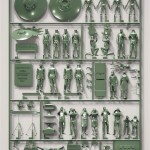 Now everyone can do a nice camouflage paint scheme, even without owning an airbrush. The included stickers give a very authentic look. 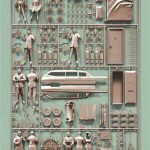 The semigloss surface of the decals fits perfectly to the TS46 Light Sand colour, that Tamiya recommends for the FAV. 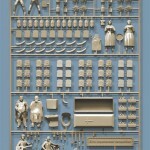 If you cut out the stickers nicely, without leaving too much clear, you won’t be disappointed with the result. Our car is equipped with full ball bearings. 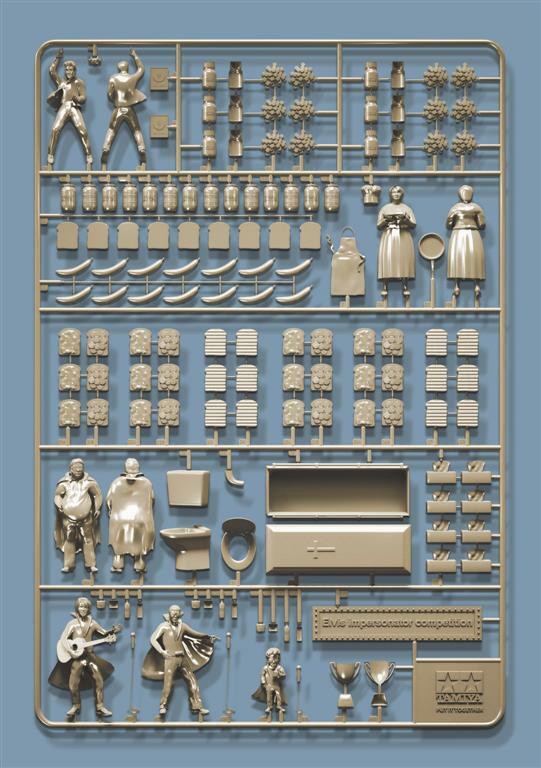 (8 pieces of the standard Tamiya 1150 bearings are included as a bonus in the kits of the international first batch version). If you want a full set of bearings for your car, you will need additional two 1150 and three 850 bearings. 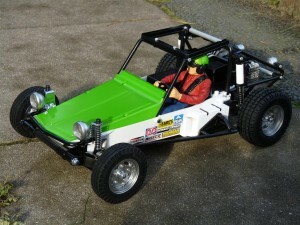 Furthermore we switched the rear standard friction dampers to custom made black anodized oil dampers of the Tamiya Frog and Subaru Brat re-releases which helps the buggy a lot to perform better. 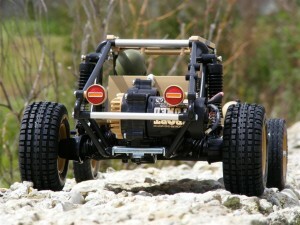 And the “old” Tamiya Black Sport Tuned motor powers the FAV to attack a little bit faster. It even looks good. 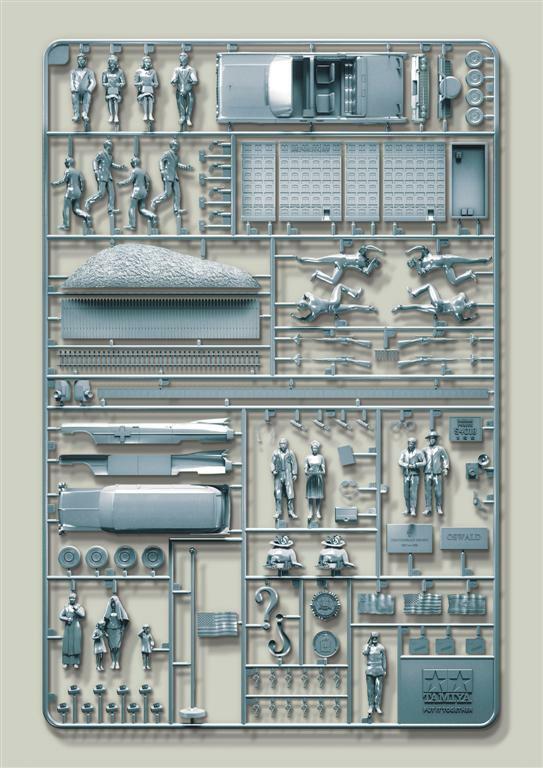 All in all, the team of Tamiyablog is very happy with this new Tamiya classic re-release. It brings this wonderful vintage buggy to a new life. 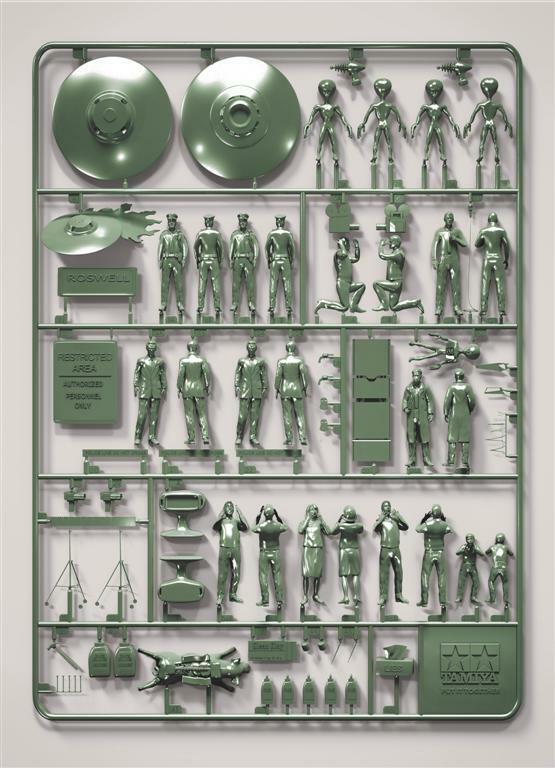 Now everyone can own one again. 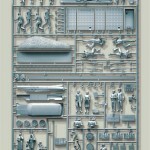 Stay tuned for more “variations” of the Tamiya FAV 2011 here on Tamiyablog. 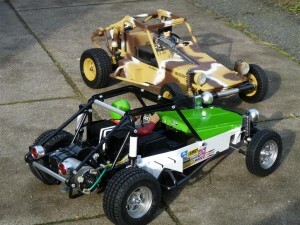 This entry was posted in Reviews on August 12, 2011 by dunebuggy.